According to a report out of SamMobile, Samsung is preparing to launch its own fully round smartwatch that will be unveiled at Mobile World Congress (MWC) next month. Little is known about the watch, but this report claims that the device carries the model number SM-R720 and codename Orbis. The “R” in the model number could mean “round,” though that is just speculation at this point. The watch is almost guaranteed to run Tizen instead of Android Wear, but Samsung has always allowed their wearables to pair with Samsung-made Android phones. The previous smartwatch attempts by Samsung haven’t been welled received, even if some have included cell radios, curved displays, and cameras. I can’t say that I’m exactly excited for a round version of a watch that could end up just like the Gear S or Gear 2, but the round part of this report at least has my attention. 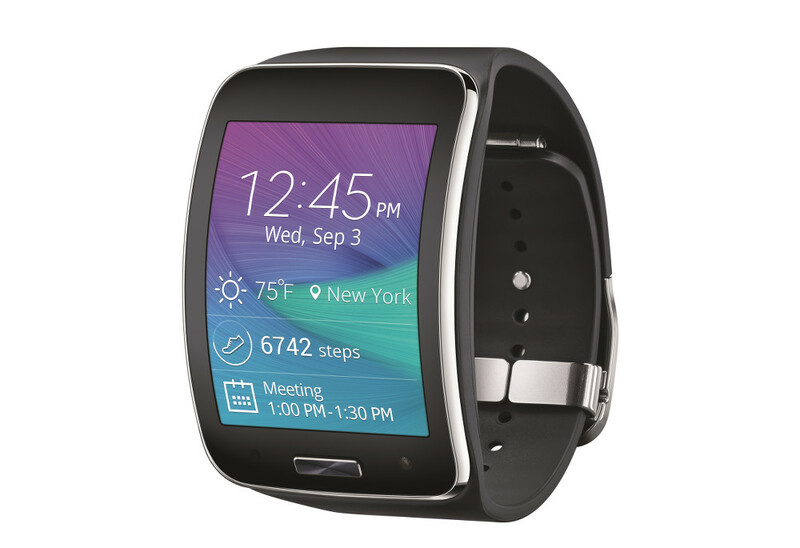 Would you be interested in a round smartwatch from Samsung or is the Tizen and Samsung-only support going to make this a non-option? Question of the Day: What Will You Remember From CES 2015?